Is it May already? So it is! 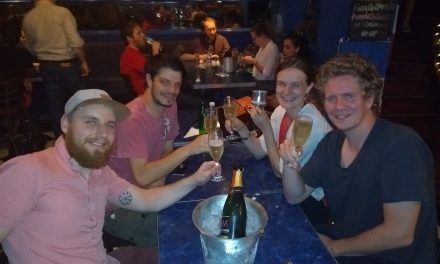 It’s been a shorter break than usual since our last quiz, owing to the April quiz coming a little later in the month – and no-one seems to have informed the weather either, but it’s time for another Buenos Aires Pub Quiz. Can anyone end the Cat’s Whiskers’ run of victories, which now stretches to six consecutive months? Come on down to La Cigale on Monday, 8th May and maybe you and your team mates could be tasting glory! 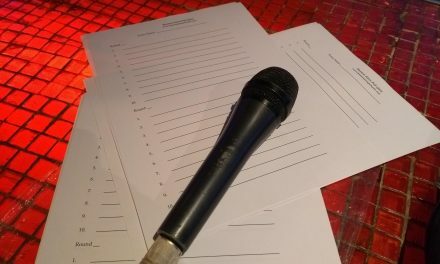 The quiz will take place on Monday 8th May, starting at 7:30pm at La Cigale: 25 de Mayo 597 (corner of Tucumán).